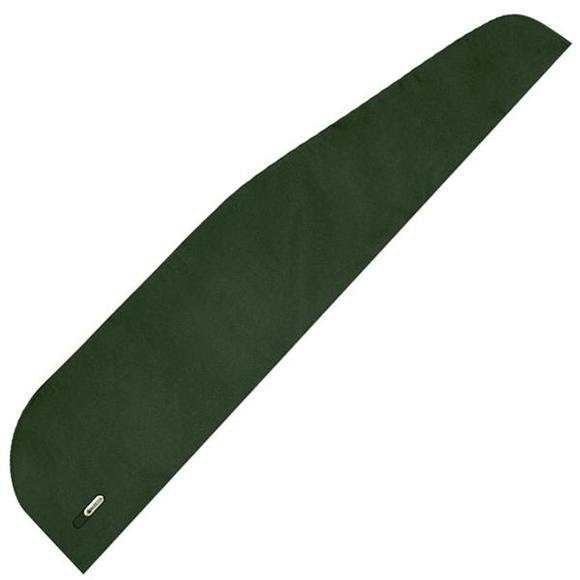 Packable Greenstone rifle case, fits in a pocket, overall length 49 inch. Instant shields to go! Get this duo to guard your prized long guns from dust, dirt, debris, bumps and knocks on the go. Perfect for long-term storage. Excess brings you the right price!